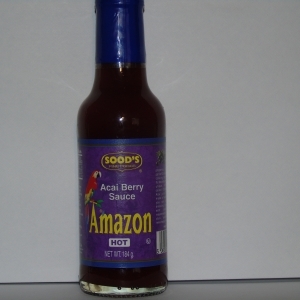 This is a hot sauce for the real professionals in fiery foods with 9,200 Scoville Heat Units. 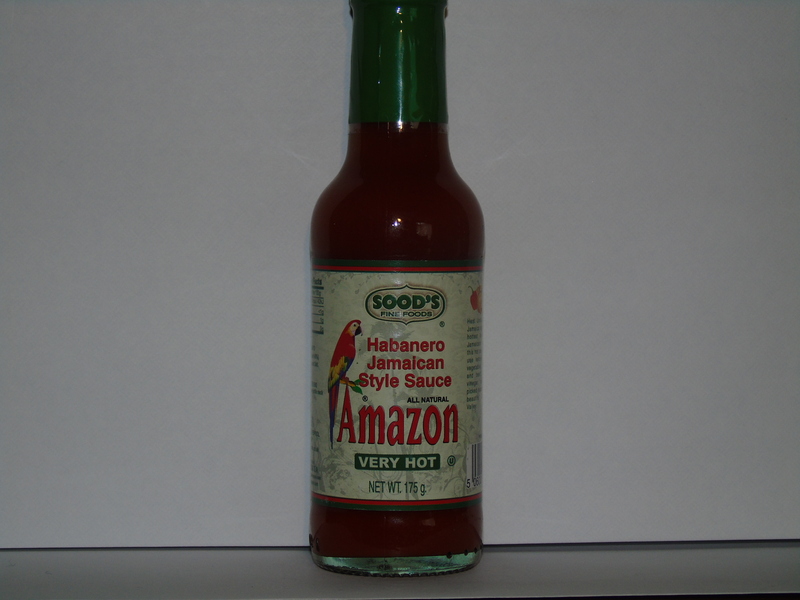 Our Habanero Jamaica style reference is the hottest in our product line. 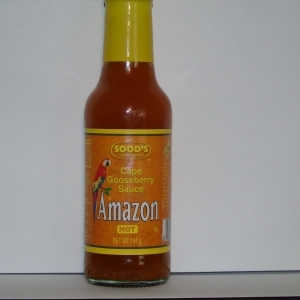 Jamaicans and Haitians use this hot sauce as anyone would use ketchup on rice, in soups and with most foods. 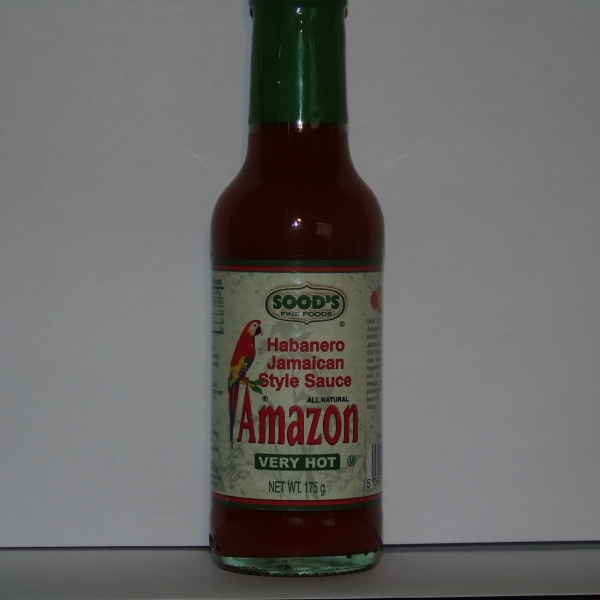 It is made with vinegar salt and carefully picked habanero peppers growing in the beautiful Columbian Cauca Valley.